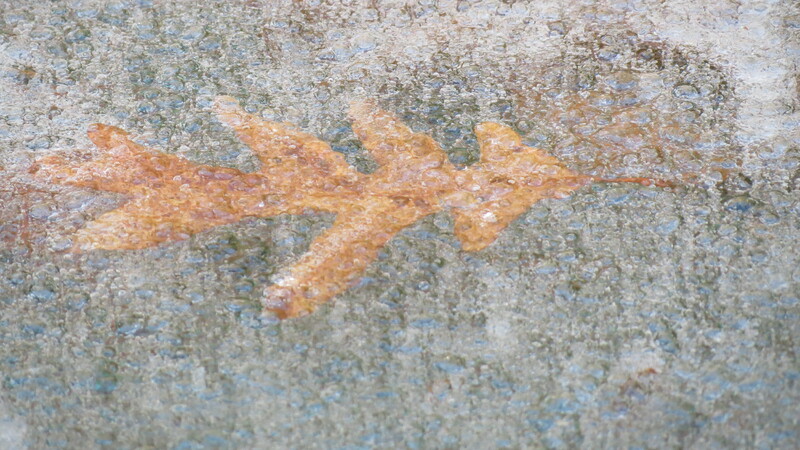 As if to serve as a reminder, there are the remnants of last night’s flurries (above) and autumn leaves encased in ice on top of the pool cover (below). This is my view, gray and brown. 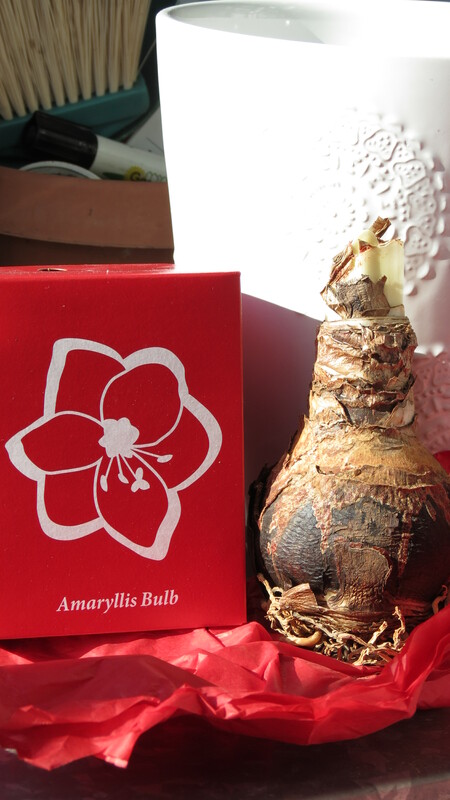 I am a gardener in need of a garden — and then I remember one of my Christmas gifts from Joe, my first-ever Amaryllis bulb. 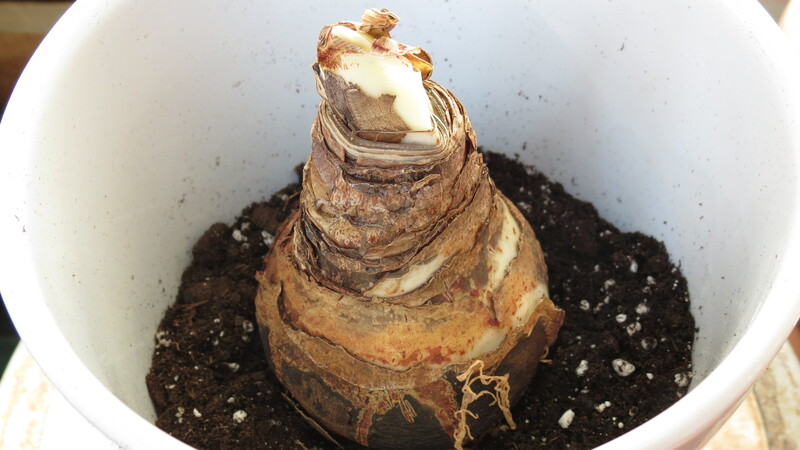 I filled the pot halfway up with potting soil, and nestled the bulb into it. Then, I added more soil, leaving the top 1/4 inch uncovered. Add water, place in a bright location, and wait. That was fun, but I wish it was a magic Amaryllis — one that’s planted and grows and blooms more quickly. Like I said, I’m a gardener in need of a garden. I need some green, some promise of what’s to come. I need a walk around the yard. Maybe the January sun will reveal something — and there it is. The climbing hydrangea — the one that covers an arbor under which I walk every dark, cold morning — has buds and peeling bark that I especially love. 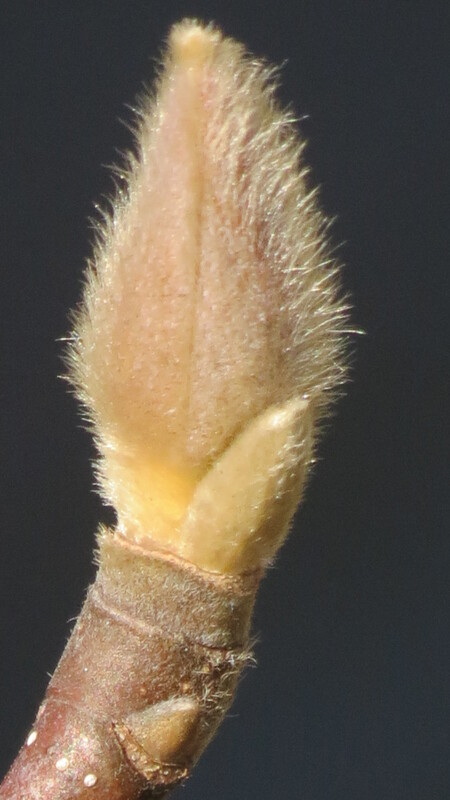 Further along is the Magnolia, with its fuzzy buds beginning to swell with the promise of pale pink blossoms. 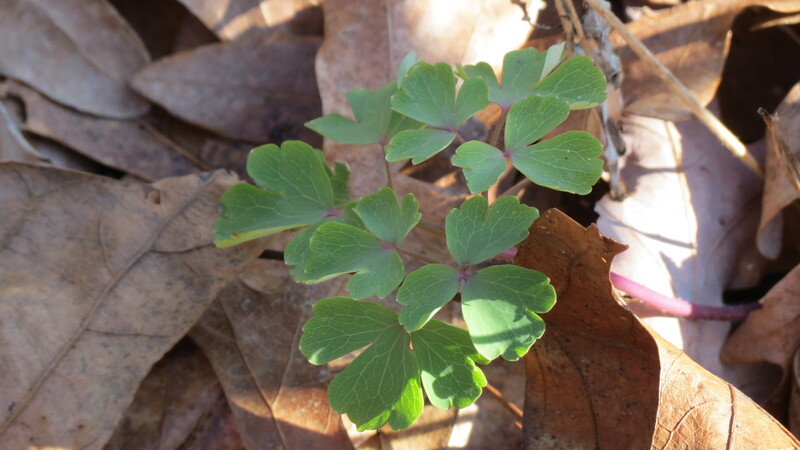 As I walked along the path to the door, there, floating in the mass of brown leaves, was the green of Columbine. I planted the seeds last spring, but the small plants never bloomed. They are, though, still alive, and I have very high hopes that they will flower this spring. I’m not sure if this little stroll satisfied my gardening need or created more of a hunger — especially since it’s still early afternoon and there is the stretch of the day ahead. A few months from now, this sort of time would be an invitation to start seeds. Hmmmm, seeds. Seeds? Of course, seeds! Why didn’t I think of that before — the absolute, single-most, best way to spend a winter afternoon. How are you whiling away your winter days in the garden? You see, there always is something to do when you have a garden or indoor plants ! I agree. The magic ingredient is time! Now we have too much time on our hands, soon it will be the other way round ! Hi Kevin, I am picking leaves and deadheading, just as I do the rest of the year! My roses are not as abundant as in the spring but I have one here and there. Yesterday I was re-potting hellebore babies – always something to do in the garden! And here in London it feels more like spring than winter, my daffodils and tulips are on their way up. Im struggling, plain and simple, but like you I know I cant rush it. great photos! Thanks. I’m looking forward to some green sprouts and blooms. There’s too much brown and gray right now. Before you know it spring will be! I can’t wait. It is kind of gloomy here in Seattle. I’m with you on that one. I love the first, slight hints of warmth, when green shoots begin to appear. Ahhhhh. 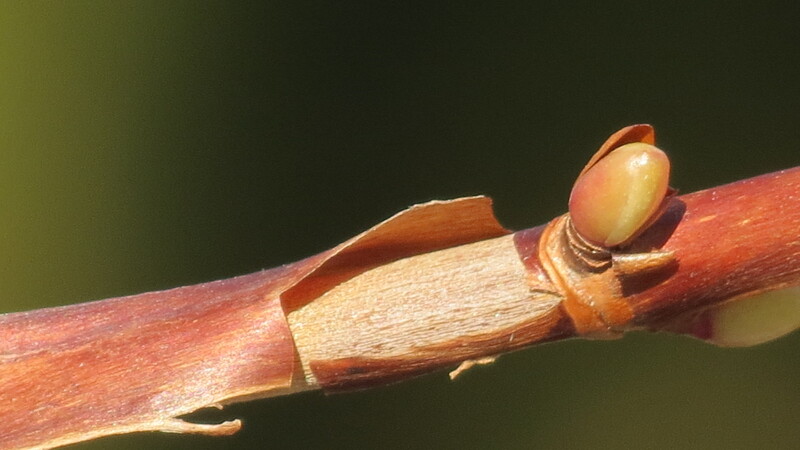 I have to say that the gardening “bug” hasn’t quite hit me yet. I am almost enjoying not thinking about it…but that will come soon enough as my own catalogs start coming in. 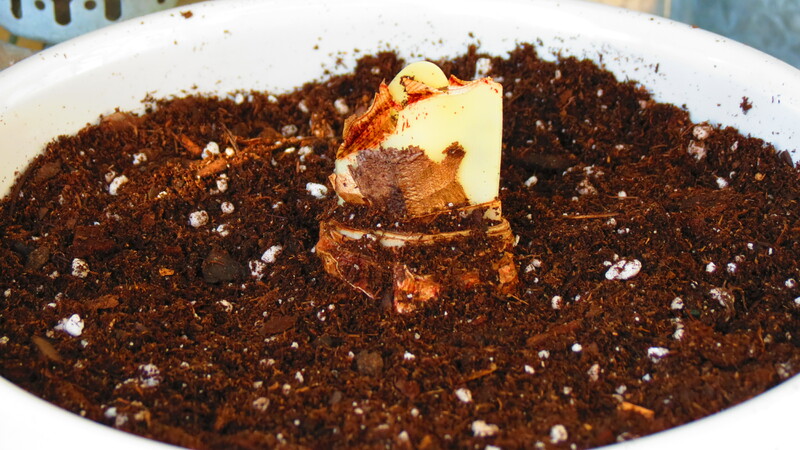 Have you tried forcing Hyacinths and Narcissus bulbs? That’s something my mother always does about this time of year to bring a little more color and fragrance into the home. They are a lot faster than the amaryllis. 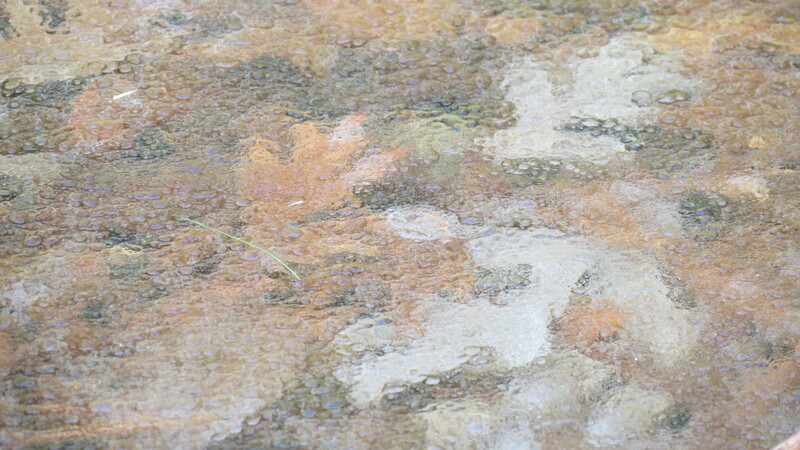 Your photos are beautiful in their own winter brown glory with hints of spring. I’ve had narcissus before, but I love the giant blooms on amaryllis. Speaking of hyacinths, I have so many outside — I can’t wait to see and smell them again. That is a bright side. Right now, we’re still experiencing mild temps and a snow deficit. There hasn’t even been any real rain. I hope that changes soon. Happy seed shopping! I feel much the same, cant wait to do something outdoors other than sweep paths. Early growth on your Columbines is looking promising. I’m very excited to see if they bloom. I purchased the seeds last year on a whim. Happy 2013! I have been sick a few days, and I am itching to get back outside for a stroll! 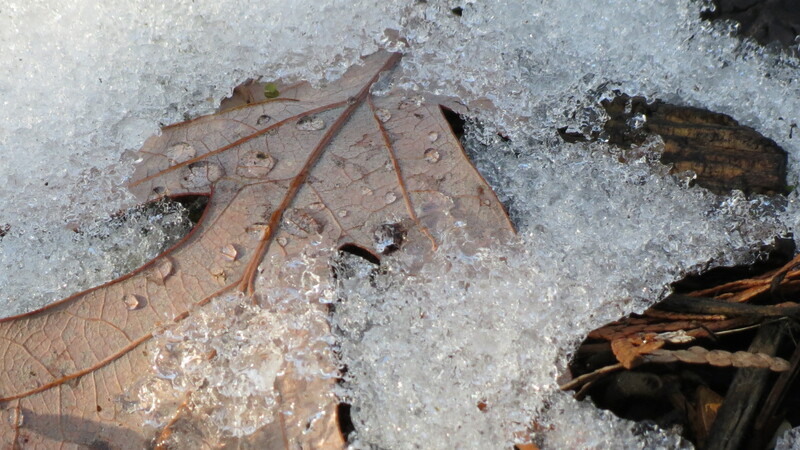 We have had some frost, but today the temps were in the 50s. 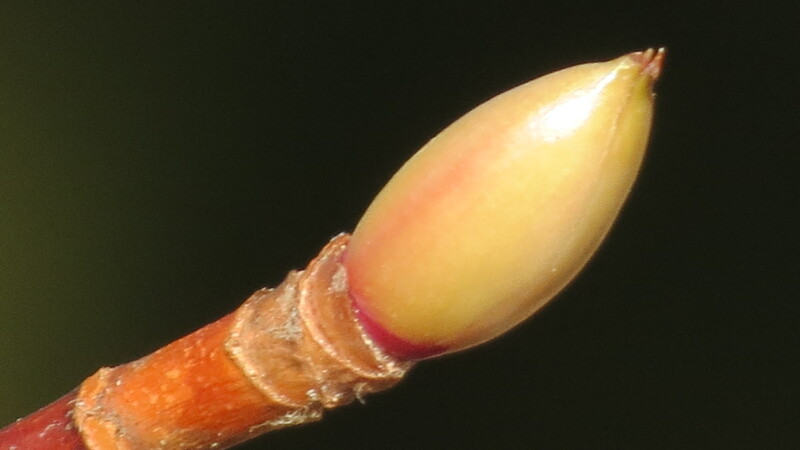 I know there are some buds out there! Last year I received an amaryllis as a gift, and it was wonderful watching it grow and bloom. I planted it outside afterwards and am hoping to see it bloom out in the garden this year. Hi Deb. Hope you’re feeling better and that the mild weather sticks around so you can take that stroll. I would love to have a bed of amaryllis here, but the winters are too cold — at least they used to be. Be well. Sounds like you’re having the same weather we are. We’re melting like a popsicle in July here but I know it will be short lived and a storm will push in. 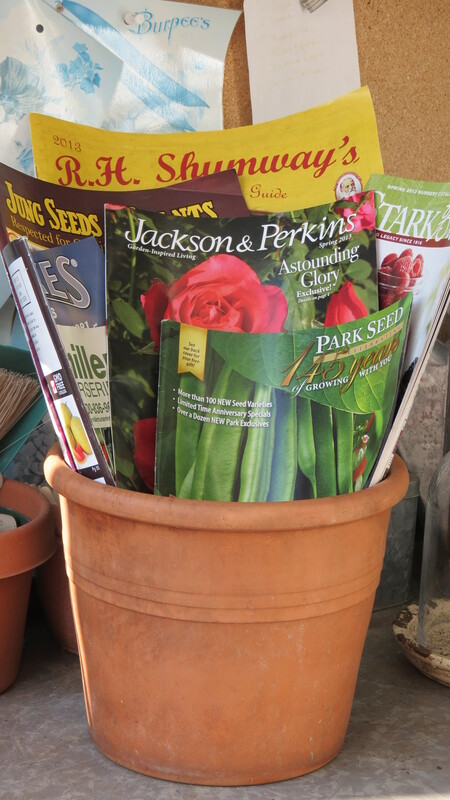 Seed catalogues and nursery websites certainly help ease the tension in the meantime. Hi Marguerite, it is very mild. In fact, this weekend is supposed to be very spring-like, with temperatures near 60 degrees! As much as I dislike cold and snow, this warmth doesn’t feel right — although the forecasters keep promising that cold is coming. We shall see. I absolutely loved the drips pics but perhaps I have got to the wrong post. Catharine, yup, you’re in the wrong post. Either way, I’m glad you’re here. Hope all is well!